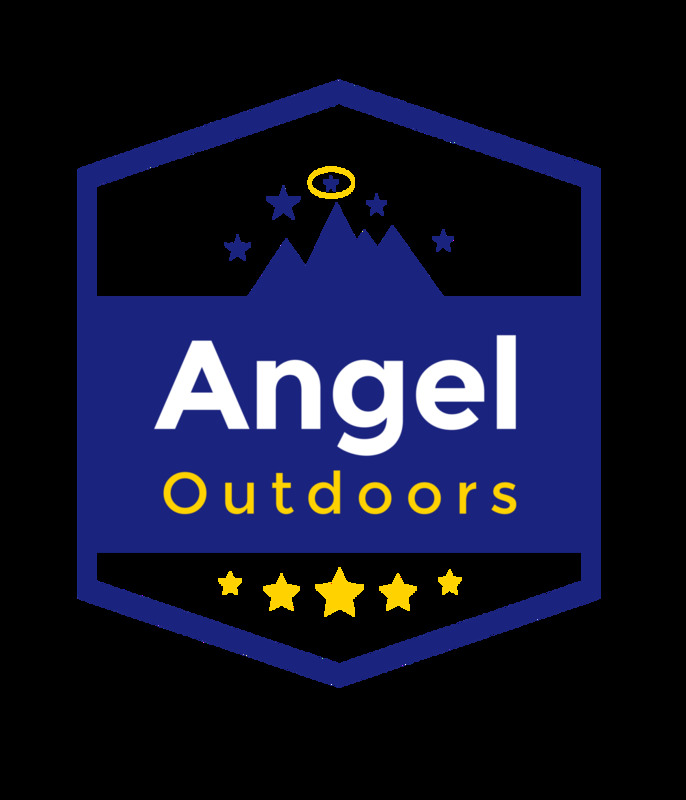 About Angel Outdoors + Our Mission. Our goal is to give you the outdoor products you need to survive, and thrive, in the most extreme outdoor climates and conditions. 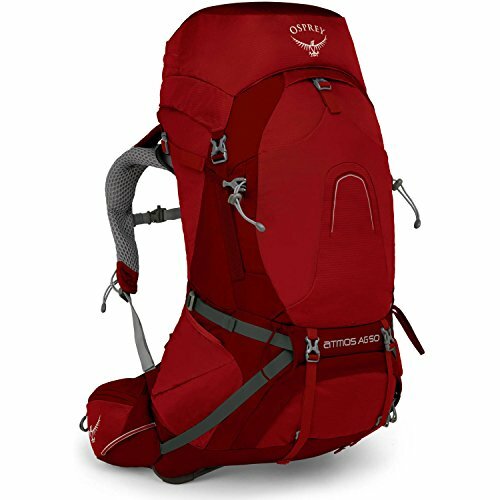 Every outdoor gear product that is listed on Angel is in the top 3 most popular and useful items you could buy for sports activities such as backpacking, hiking, camping, running and outdoor survival. Our goal is to give outdoor enthusiasts, just like you, the opportunity to discover top 3 products that are the safest, most durable, and longest-lasting outdoor equipment. to Machu Picchu, Peru and Serengeti in Tanzania. For every product sold, Angel Outdoors donates one product to those in need. 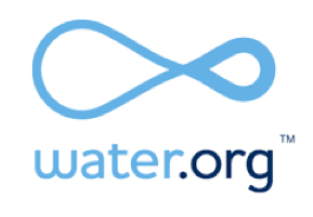 We are partnering up with Water.org and the American Red Cross to donate to those in need from those living in extreme conditions abroad to emergency, life or death situations. Angeloutdoors.com supports the american red cross. Get your FREE all-access reviews of the best outdoor gear, gadgets, and apparel delivered (free) once a month. 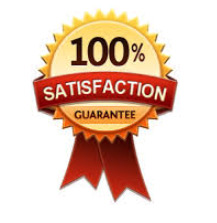 Click below to get it. Best Outdoor Gear of 2019 & 2020 Ultimate Guide! Click Here to Unlock Access Now!